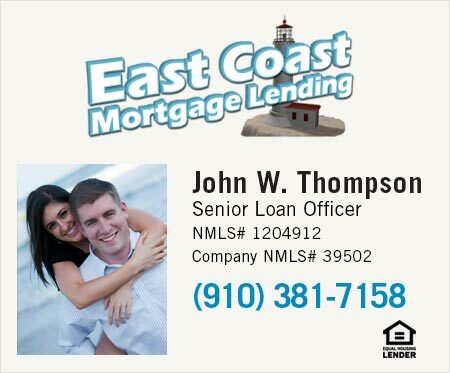 Welcome to HomesforsaleinHillsboroughNC.com, your destination to find a new home in Hillsborough and the surrounding area. Hillsborough, North Carolina is a picturesque and quaint town conveniently located to the Research Triangle with easy access to interstates 40 and 85. This community is great for families and recreational activities such as the Occoneechee Mountain State Natural Area and Riverwalk, a greenway along the Eno River that is part of the NC Mountains-to-Sea Trail, and historical plantations homes such as Ayr Mount. It also boasts a charming historical downtown area which features unique local shopping and restaurants. Hillsborough is a truly wonderful place to live! To get started with your home search, use our advanced search to search for homes by map, neighborhood, home amenities and details as well as by price, zip code, MLS # and more. 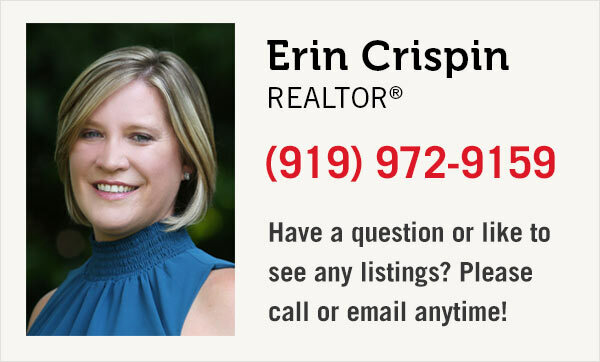 Save your favorite listings and contact us if you have questions or would like to schedule a showing.